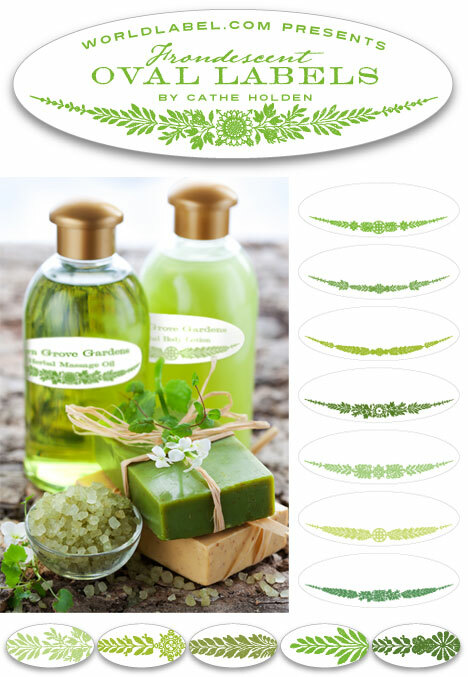 Beautiful frondescent designs on oval labels for all types of uses, from bath and body products, soap and candle labeling or even use them as envelope seals. The uses are endless!!! 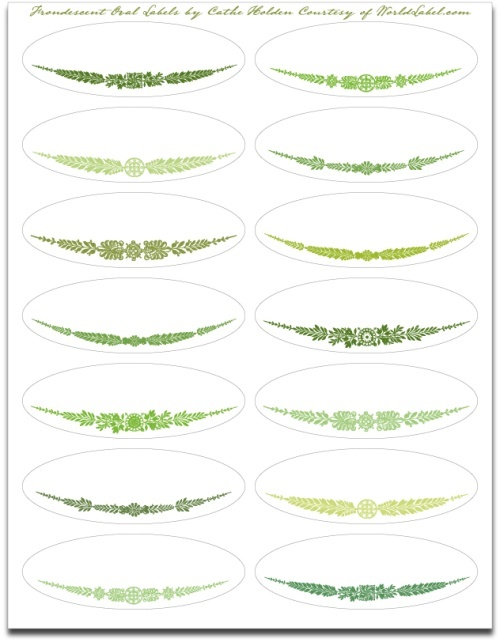 Designed by Cathe Holden, these oval labels are in a printable PDF template. 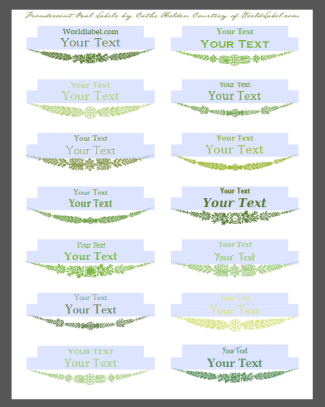 Specs: These oval labels are in PDF and are cross-platform and application independent. They will work on Mac OSX, Linux, Windows, Solaris and other operating systems. There can be compatibility issues among different PDF Readers. For optimum performance and full use of all functions, we recommend you download for free Adobe PDF Reader version 9. Fonts: There are pleasant fonts already chosen for your. However, if you want to personalize the fonts, following these instructions: If you want to change the font type, size or color, (as well as bold, italics, etc.) select Control +E if you’re using a PC or Apple + E on a Mac. A toolbar will appear giving you additional text properties. Select “More” in the font properties toolbar for paragraph alignment and more. About the Artist: Cathe Holden is a seasoned graphic designer with a love for vintage style. 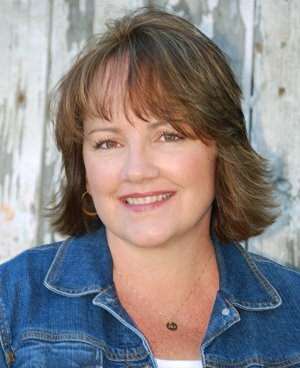 She works from her home studio in Petaluma, California while raising her children. 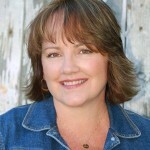 She also publishes a creative blog, JustSomethingIMade.com, featuring unique craft ideas and inspiration for everyone from experienced crafters and designers to the novice. 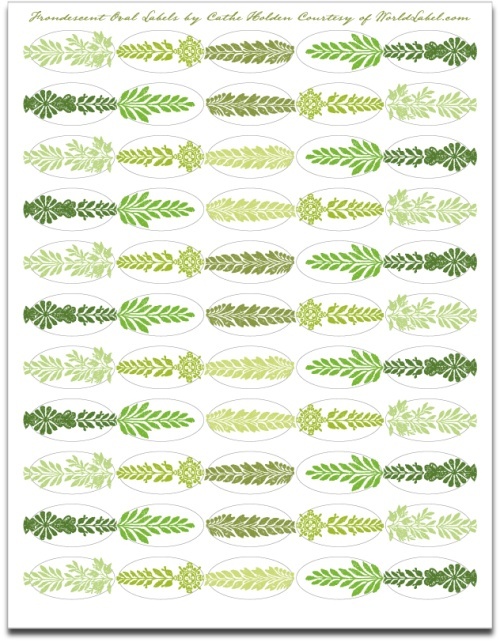 Cathe also shares free digital images for downloading to use in various projects. Get PrintPeelApply Brand Labels from Worldlabel.com and print these fantastic Ornamental vintage labels! This entry was posted in Label Design, Labels & Printing and tagged labels, oval label templates, oval labels, vintage labels on September 15, 2011 by wlmanager. Thank you so much for these beautiful labels. So lovely! I see homemade sugar scrub in my future! With these cute labels!